Our “have it your way” society is hungry for more monogram stickers, a broader array of window tint options, engines that purr in another language, and decoupage. Dealer principals all over America are behind closed doors pouring over staggering statistics about vehicle personalization. Some laugh with delight, others cry at the seemingly insurmountable behemoth. Whether you find joy or sorrow in the multi-billion dollar “uniquely mine” industry, one thing remains true: this consumer trend isn’t going away. So how can a dealer effectively keep climbing a mountain that’s still growing? Stay active, grasshopper. 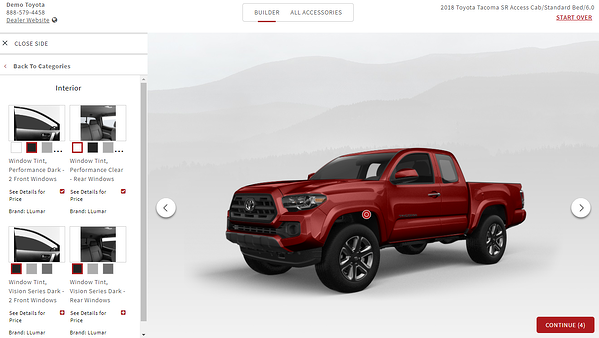 Even your personalization catalog needs a touch of dealer-specific flair. Something that makes these options uniquely you; providing further assurance that your customer won’t buy from your competitor when they realize that they do, in fact, want to personalize. 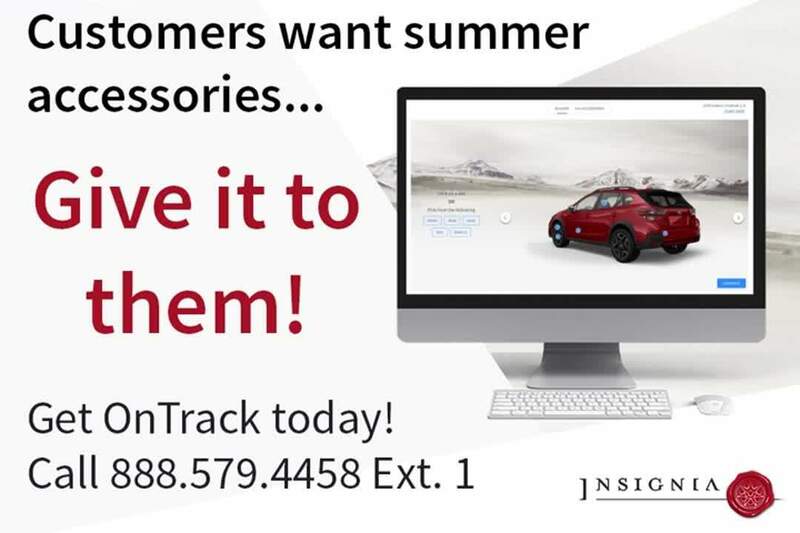 As a best practice tip, Insignia counsels our clients to create dealer specific custom packages to showcase on the catalog profile. 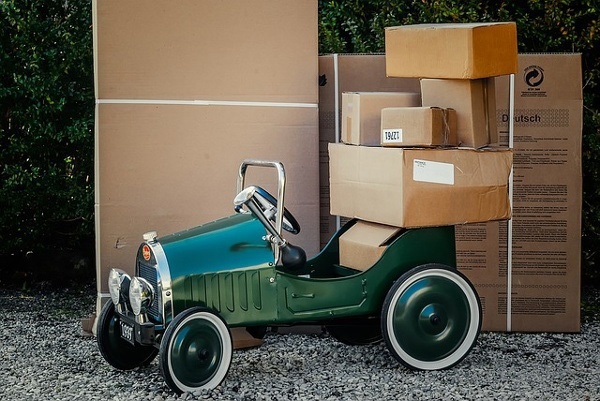 Take a tip from one of these three package suggestions and make it your own. The Protection Connection | You can go one million and three different directions with this package (and we encourage it). This type of custom bundle is for the family man (or woman) and equally for those obsessed with precaution. 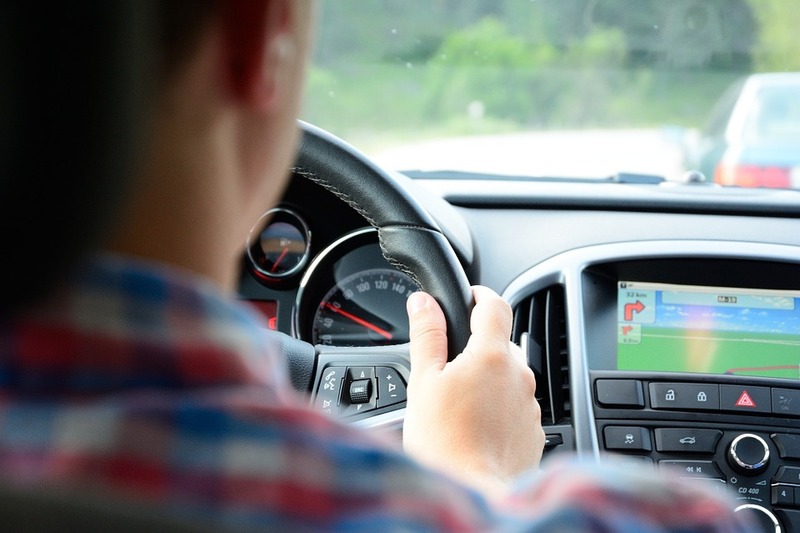 A Bluetooth car kit enables the driver to use the phone hands-free, while a USB car charger ensures they’ll never be stranded with a dead cell phone. Add in a GPS tracker so mom and dad can track their teen or the car can be tracked in the unfortunate event that it’s stolen. Buy all three in a custom ABC dealer “protection connection” package and save. Don’t forget about options like a seat belt cutter and glass breaker, back up camera, portable jumper cable kit, and more. Gearhead Glitz | This is for your true techy car lover. Come on, there’s one in every crowd. Think of the coolest, quirkiest accessories money can buy. Think of the latest and greatest gadgets. Now bundle. What about a BlueDriver to let your diehard car fan diagnose their own check engine light? Throw in some leather driving gloves (Ryan Gosling does it) and a remote start because what gearhead has time to wait and start the car when they get in? This is what tech dreams are made of. Go a different direction and offer window tint, LED underglow and Bluetooth connectivity and you’re officially cool (and selling accessories). Adventure is Calling | Get outside--and do it with roof racks. By the time you get to the accessory presentation, your salesperson should know your customer’s preferences well. Is this the outdoorsy type? How about a bike rack, all weather mats, and mud flaps? Think of auto covers, cargo storage, bed liners, and grill guards. Then keep thinking, because there’s plenty of ways to skin this cat. Do they have a cat? Who is not afraid to make a dime on portable car vacuums? (I’ll buy one). Think big, think personal, think of your customer base, think of the season and the area of the world you’re in. Now throw some confetti because you just went from accessory extraordinaire to edgy.